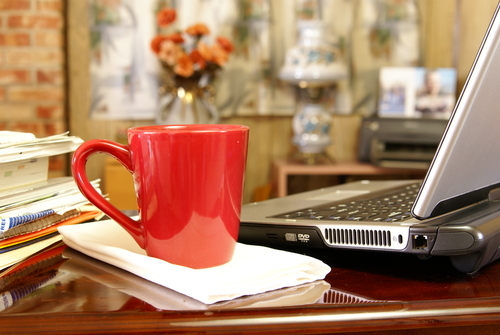 Your home office, whether you use it for personal or business use, is a place for productivity. If it is cluttered and disorganized, then productivity drops. I will work with you to setup work systems based on how you think and work. If you need to see your piles of papers, then we’ll organize them so they are visible and you can find them when you need them. If the clutter distracts you, we will de-clutter, organize, and store your paperwork. Organizing solutions are not cookie-cutter solutions. They are tailored to meet your needs.